I’m no stranger to dating apps like Tinder, OkCupid, Paktor and even Coffee Meets Bagel. I’ve been around the scene. I’ve gotten both baes and nays from those apps, and I’m not opposed to the idea of bringing the concept of dating into the modern era. But this time around, I was given an opportunity to harken back to the past, where I handed over my agency and option to choose to a professional matchmakers known as Datesmith. 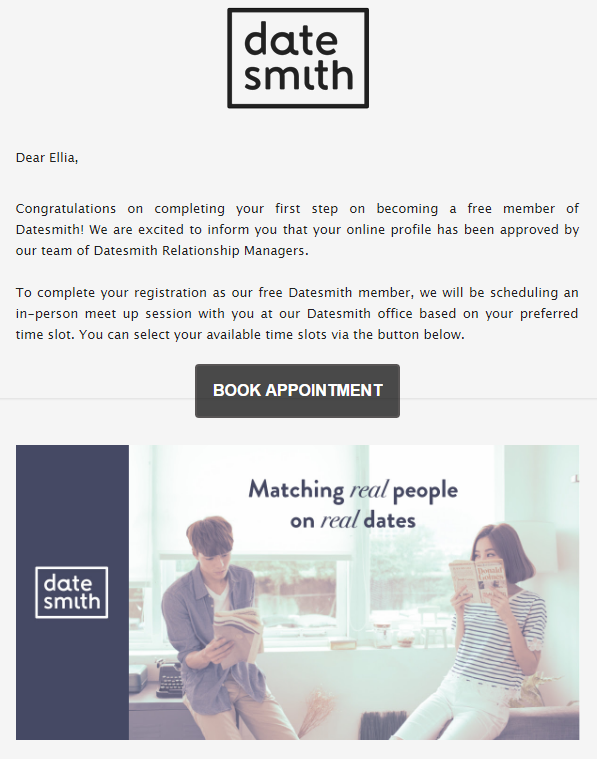 Datesmith is a professional matchmaking subsidiary that was derived from Paktor, the Tinder for Asians. 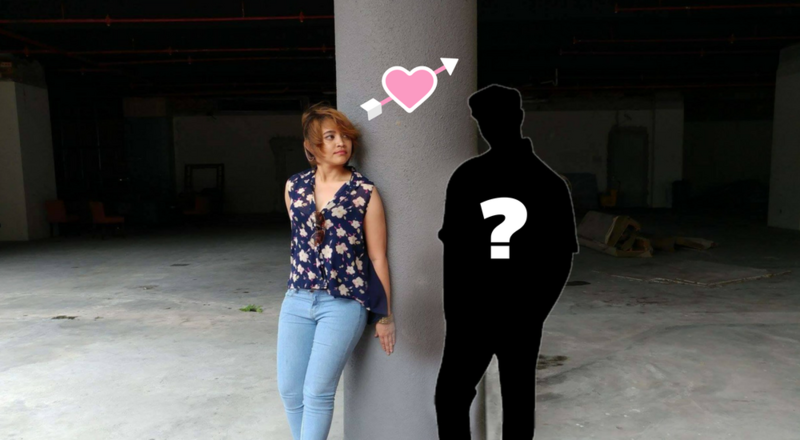 It’s an offline matchmaking service for users who are looking for a more personalised dating experience. How Is It Different From Dating Apps? Dating apps are used to find just that—dates. And then maybe from a few dates, it could potentially blossom into something more. But for Datesmith, let’s just say they take their business a lot more seriously. 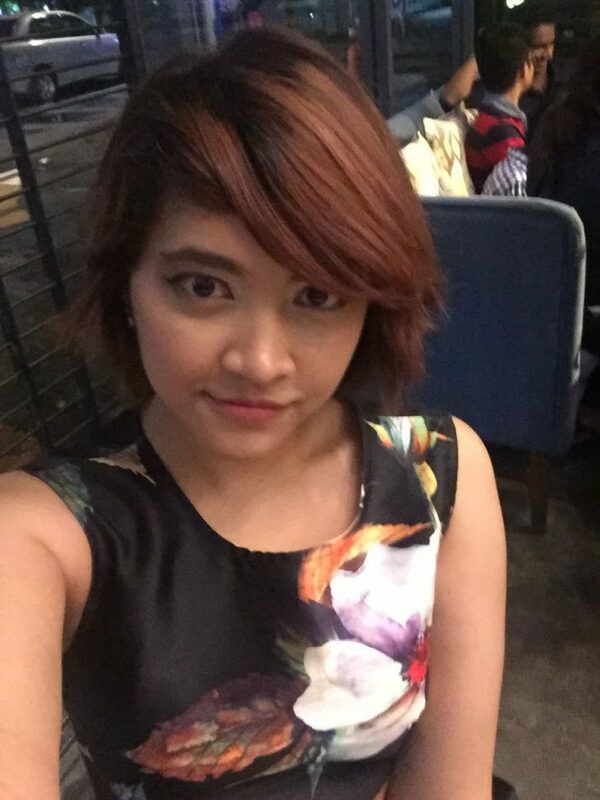 Their services are catered to people who are looking for a long term relationship; those who have tire of the “dating scene” and are serious about looking for an actual commitment. Now I’m not really looking for a life partner at the moment, but they were kind enough to offer it for free as a test run. This was on the condition that my entry would be placed as a lower priority in their pool of clientèle, which was fair seeing as the others are paying clients who are really looking for a solid match. To join their services, potential daters can sign up on their website here, and the very next day, Joanne from Datesmith sent me a reply. I have been approved by Relationship Manager-senpai. So I set up my appointment, and from now it’s mostly taken offline. 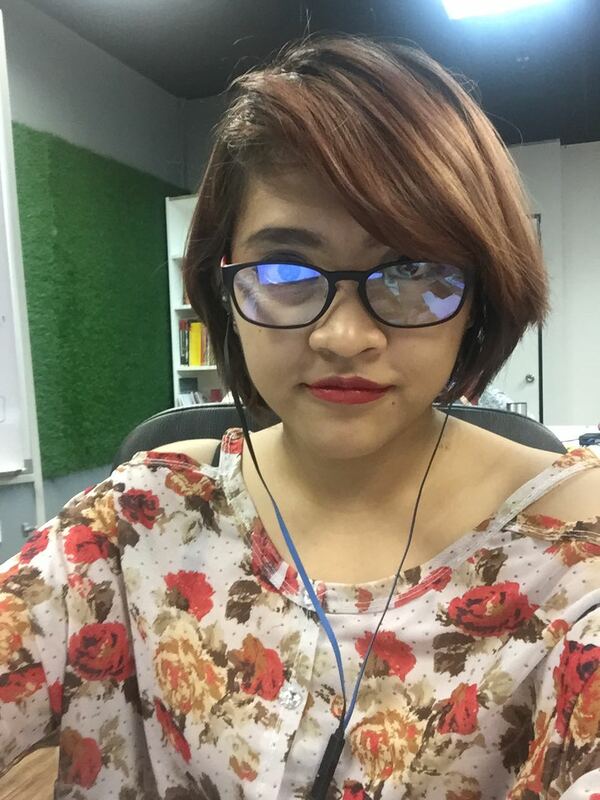 And yes, this means that to engage Datesmith’s services, you have to actually physically visit their office located in one of the buildings surrounding MidValley. So if you’re thinking about signing up, you must know that you have to visit them in order for them to personally get to know you. Fortunately, they do operate past conventional working hours so you don’t have to take time off your day-job (which is great because I didn’t have to take leave from work for date-smithing). If I were a paying member of DateSmith, the relationship managers would be handing me the contracts to sign then and there after they explained their packages and made the pitch. From an outsider’s perspective, it would seem like a very involved and time-consuming process, at least judging from the wait another potential customer who was in another room had. However this would be necessary seeing as Datesmith is about actual humans matching people up, and not based on machine-dominated compatibility calculations. Basically, they have to get to actually properly know you for that empathetic touch in the match-making process. To ensure that their matchmaking is as accurate as possible, you will have to be ready to bare your soul to these people, including your fears, hopes and dreams, life goals, interests, and of course, the type of bae that would tickle your fancy. 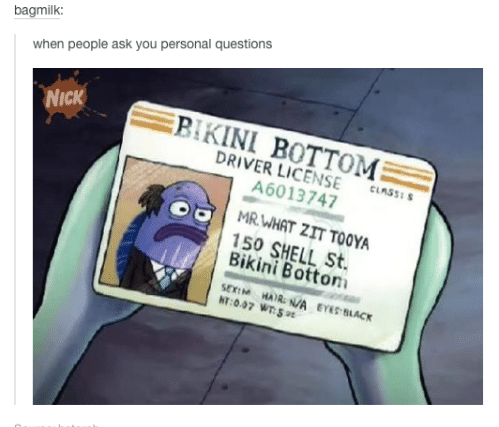 And I could tell that these people are trained to ask leading questions that would guide you into revealing more about yourself. 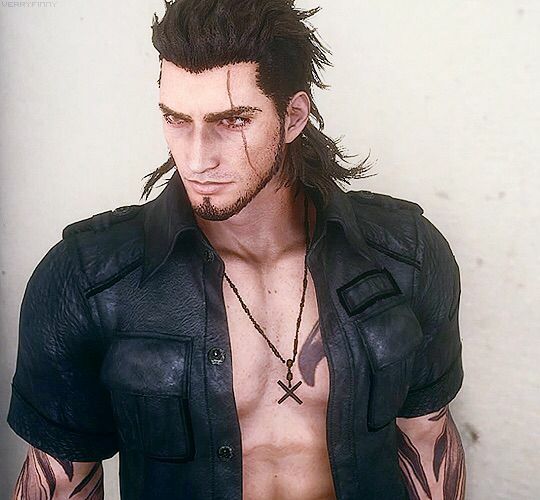 On my end, Final Fantasy XV was still really big at the time so I showed my poor handler a picture of Gladiolus Amicitia without context when she began asking me about the man of my dreams, and pretty much had nothing to say about personality apart from the bare-basic criterion. She was probably very annoyed that I wasn’t giving her legit details that she could actually use. But upon some leading questions, I was able to delve a little deeper into what I actually wanted, and was able to express some yeas and nays about the kind of guy that I tended to get along with. They then informed me it would take approximately a month and a half for them to get the date sorted. Again, this is taking in consideration that my matchmake request is not prioritised since I’m not a paying client. Well, it really does take them some time to get a date set up. Even in that first meeting when they described what the service was like, they did express that matching in Malaysia is a tad difficult, due to the religious and racial requirements from partners from both sides. And honestly, that’s not a revolutionary observation to make. Because when Datesmith sets up dates, they did inform me that they are careful to match so that if it does become serious, any racial or religious issues will not come in the way if the pair wanted to settle down in the future. In fact, I had a grand total of three potential dates lined up for me, and only the last one was a mutual match. The first guy apparently stopped responding, potentially displeased by my profile. The second guy rejected me because my race doesn’t match his requirements. Well, third time’s the charm they say. That morning, I gave my face a proper beatdown and dressed in what I would call ‘fancy casual’, meaning casual shorts and a dressy blouse. So that it looks like I’m trying, but not trying too hard. Like, it’s effortless, y’know? I arrived at work to the adoring stares of my office peeps, (ask them, they’ll tell you. Really. If there’s an editor’s note, ignore it.) and was feeling pretty good with myself until I received Datesmith’s email. At least they mentioned beforehand that food cost isn’t included. Oops. Now that dress code is going to be a problem. Luckily, I did (gently) strong-arm Datesmith into setting the date relatively near to my house, so I had some time to drive home and change for dinner. I may have gone a tad overboard with a dress, but my personal philosophy is; it’s better to overdress than underdress. I can just imagine the wait-staff comments when the reservation said ‘Smith’, but the people who appeared were two non-kwailoh Asians. To protect his privacy, I have decided to redact his name. But let it be known that the word ‘bae’ does exist in his name. This gave me quite a laugh. 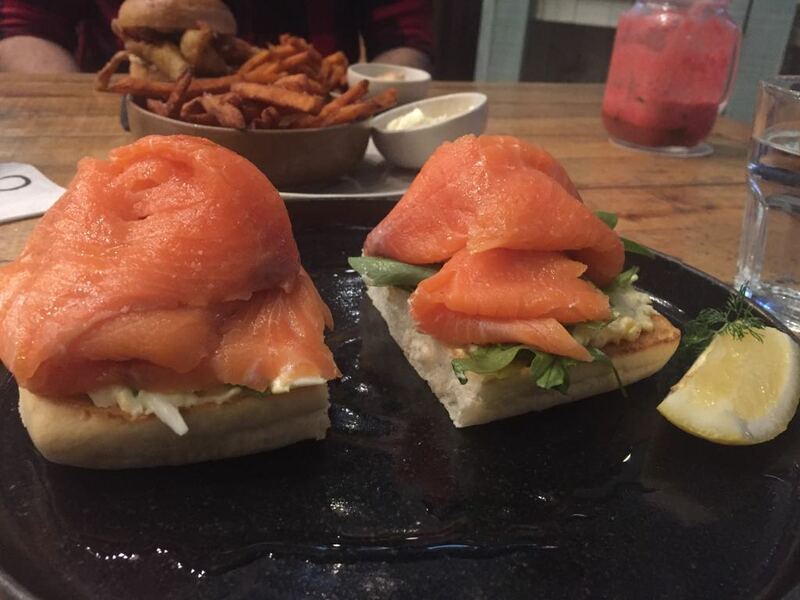 My date was also late due to the jam, so he belied that dutch order to pay for my meal as well. So how did the date actually go? In all honesty, there was a small part of me that was kind of hoping that the date would tank, just so that this article can be a little more spicy, but we did end up getting along quite well! We’re both gamers, enjoyed pretentious conversation topics and I think we spent a good 15 minutes discussing the intricacies behind what a great fish salmon is. Here’s a picture of my date! In all honesty, if this was not a blind date scenario, I would probably never have gone out with the man that they matched me with, even with our shared interests. He doesn’t look like Gladiolus, for one thing. But one downside to this type of service is that I could describe my ideal man until I’m blue in the face, but there is something subconscious and illogical about attraction that you can’t quantify into words. It’s chemistry. Whatever amount that you’re paying for Datesmith is solely based on the matching process and services. So you’d have to bear in mind to choose a date venue that is suited to your wallet. There was a slight mismatch in me and my partner’s religiosity, despite Datesmith’s best efforts. Having said that, they are after all looking at the overall characteristics and requirements, so they would match you with someone whom they think have the best potential for that special spark. Because I’m a kind soul with great ethics, I thought it was only fair or me to inform my date about how this was all going to go up on the internet for everyone to see, and for his part he seemed cool with it. In fact, he even had his own thoughts about the service, ours being his second Datesmith match. His first match was apparently quite poor. This was another problem in the grilling room. When he was tasked to describe his ideal woman, he went into some depth about his interest in a family-oriented woman. In Datesmith’s attempt to cater to that, they apparently found someone exactly as he described. But they had no chemistry, apart from their travel dreams. It was unfortunately a bust for them. He too felt that perhaps what would add more value to the service is if there were also meal packages included in Datesmith. Some would argue that he could have possibly foreseen the lack of chemistry in Date #1 if he actually bothered paying attention to the profiles that Datesmith listed out in detail. So take your date’s details very seriously before agreeing. 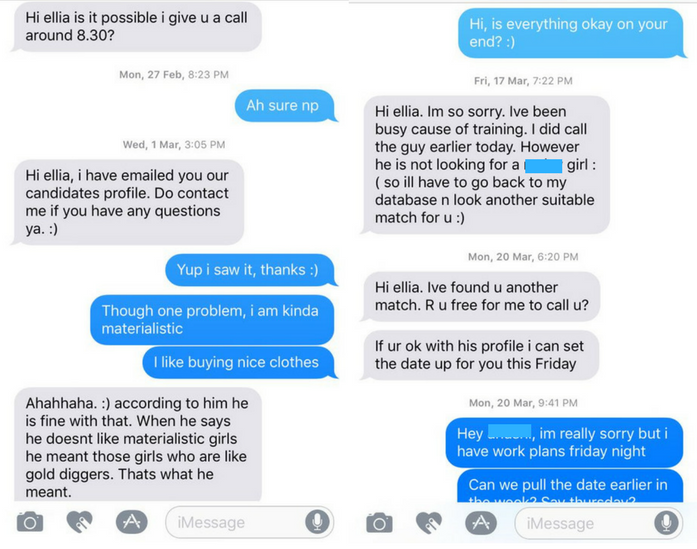 Datesmith did call him to ask for feedback after the first date, to which he told them to maybe try to match a girl who has similar hobbies as he did. Which led him to me, which—to be fair—worked for him. We definitely had more chemistry than date numero uno. All of that being said, I did agree to go on a second date with bae. While he wasn’t the type of guy that I would usually roll with, the fact that I’m single now probably means that my own standards needed a little tweaking. And what’s wrong with a little dip into unknown waters? 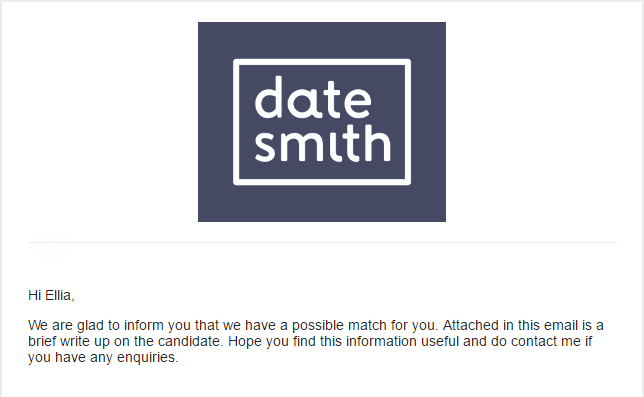 Overall, my Datesmith experience has been a little of a mixed bag. I definitely feel like paying for a higher number of dates is ideal, especially if you’re going to have to go through some growing pains dates before you find Mr or Mrs Right. But Datesmith has been very clear from the start about one thing. They’re no dating service. Then maybe Datesmith will be the relationship-smiths for you.